Natural events like earthquakes, tsunamis, typhoons or mud slides, give us a glimpse of how powerful the forces of nature are and how little control we have of our lives when they happen. Nepal was hit with a 7.8 earthquake. It is impossible to describe the extent of the damage. The Nepalese people are struggling with the almost impossible situation of living under a blue tarp as they rebuild their homes. The hope for assistance is very limited for most of the people in Nepal. 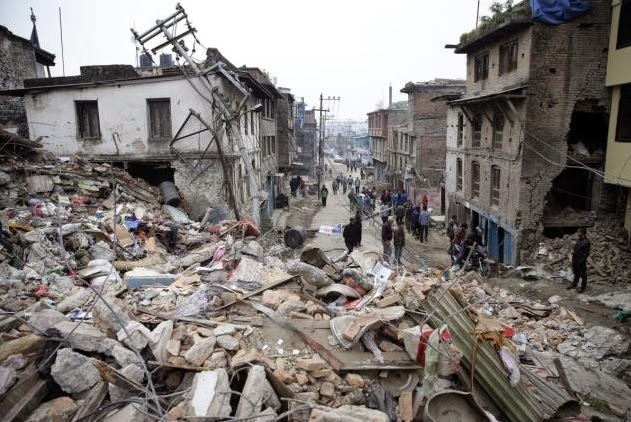 AFF associates are working to deliver assistance to the people of Nepal. 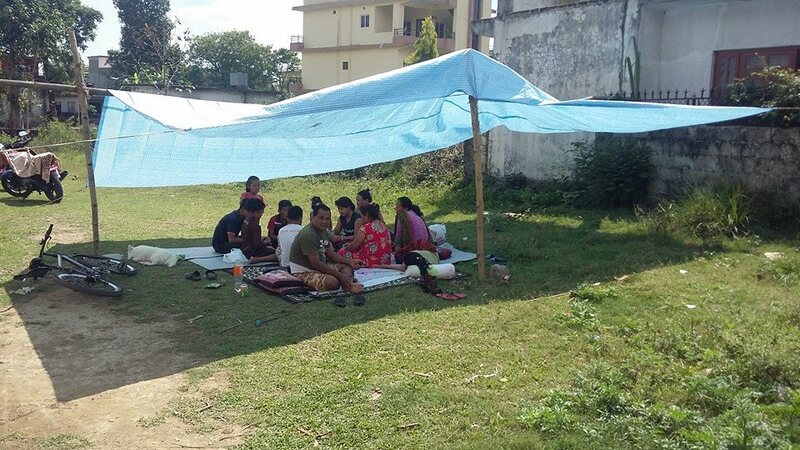 AFF is receiving daily news of the progress that our friends are making to rebuild homes and lives with the limited resources available to them. Our AFF associate is working at the epicenter of the earthquake to help many different villages in this area. The AFF associate’s mother and family live in the remote mountains. His family was not injured, but “Their house is destroyed and they are living under a tarp.” It is too far for him to travel to his family village, so he is working with resources given to him to buy tarps, food, and building materials to deliver help to those in need near the epicenter. For tens of thousands of people their homes have been destroyed and are left with only the clothes on their back. 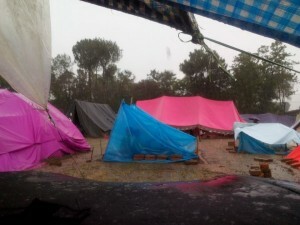 Monsoon rains are coming, so they will soon need more than tarps. Basic house constructed of corrugated metal will cost $140. $1,000 for more extensive brick and concrete work. Basic food supply for 1 week. $25, $100 for a family of 4 for a week. Can you provide $100 or $500 or $1,000? Your gift will go a long way in helping the people of Nepal. AFF’s commitment to you is that 100% of the funds you give will be delivered to help the people of Nepal. There is nothing taken out for Administrative purposes. Click the “Donate” button below to be directed to our Secure PayPal Donation Portal. You will asked the amount you wish to donate and then you will be given the opportunity to identify the AFF Project you wish to support .